Every choice is a battle. Grace is in more trouble than she ever bargained for. With Josh gone and Seth missing, keeping her mind on the mission is harder than ever. Forced to face those who have betrayed her, Grace gets caught in the crossfire of a battle she never wanted—and to win one war, she has to fight another. Torn between the one she gave up everything for, and the one who sacrificed everything for her, Grace has to face the past if she wants to fight for her future. But how can she fight for someone who doesn’t want to fight for her? 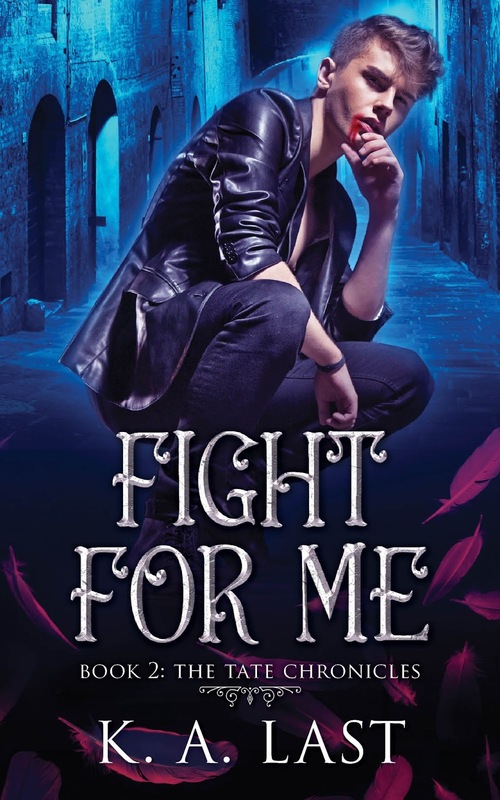 For lovers of angels and vampires, with Buffy style fight scenes and Fallen romance, the sequel to Fall For Me will have you holding your breath while fighting back the tears.